Hillyard Street was originally called Russell street. 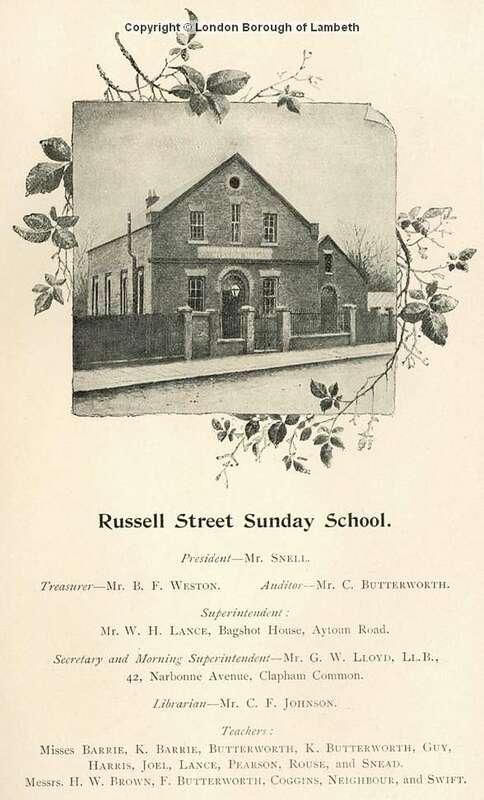 It is likely that the name Russell Street was in honour of Lord John Russell a Liberal politician who served twice as Prime Minister in the mid-19th century, click here for more info. As for the current street name it is very likely that the street is named after Anne Hillyard, the widow of a clergyman who stumped up a huge amount of money for the founding of Stockwell Orphanage in 1867 . Russell Street can be seen on maps as far back as 1837. Heavily bombed in WW2 there are no surviving original buildings. For more on how our area was graded on the Poverty maps click here.